On Thursday, representatives of cabinet ministries and provincial governorates (80 participants) are invited to join the second meeting. Besides, delegations from the National Council for Women, the National Council for Childhood and Motherhood, the National Council for the Physically Challenged, the National Council for Human Rights, the National Bank of Egypt, the Public Authority for Financial Control, the Central Auditing Agency, and the Administrative Control Authority are also expected to attend (40 participants). 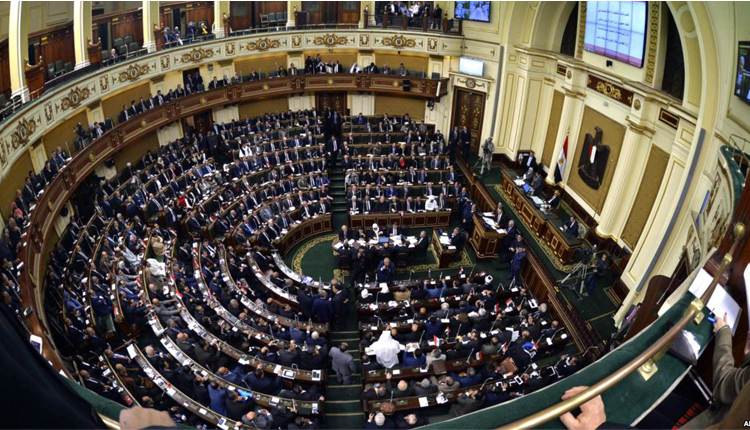 The list of public figures includes Fathi Sorour, the former long-standing speaker of Mubarak-era’s parliaments; Mostafa El-Feki, head of Bibliotheca Alexandrina; Magdi El-Agati, former minister of parliamentary affairs; Fathi El-Masry, head of Court of Cassation; Mohamed Abdel-Wahab El-Eissawi, deputy head of State Cases Authority; Abdel-Raouf Moussa; head of Administrative Control Authority. The list also includes Gaber El-Maraghi, head of Cairo’s Appeals Court; Hassan Farid, head of the High State Security Court; Mohamed Yasser Aboul-Fotouh, head of the Committee in charge of freezing and sequestrating the funds of terrorist organisations; and Mohamed Abdel-Aziz El-Shennawi, a former deputy head of the Supreme Constitutional Court.